Finally. Something we’ve been working on for a long time. Blood sweat and tears have been shed but we know it was worth it. Here it is. 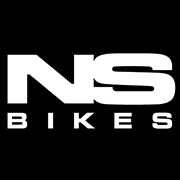 The Snabb – our new Enduro and Trail bike. When we launch a new product, especially one that is so important – we always try to get some cool action shots and videos. 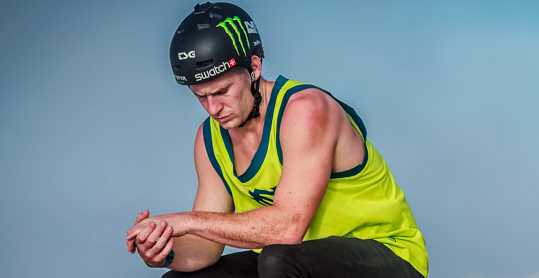 We really wanted to feature our superstar rider, but there was one problem. Sam Pilgrim hates riding uphill! 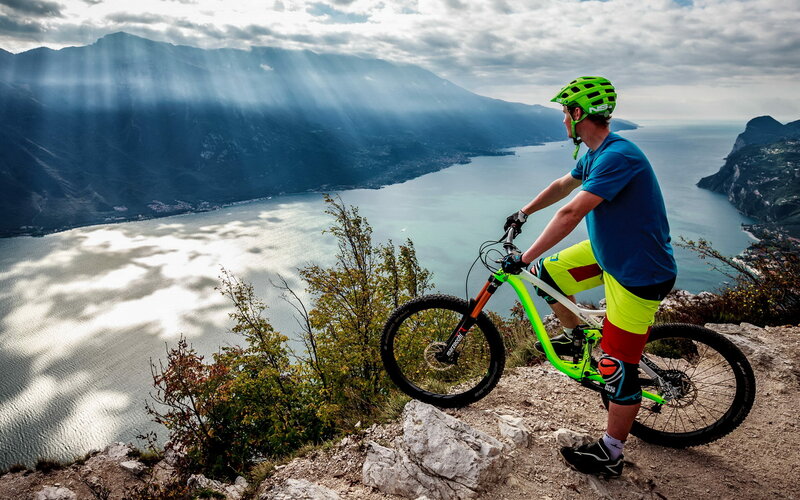 And what is enduro riding without the climbs? So we thought hard and long how to put him to work and came up with a plan – and it’s called La Grande Corsa – The Great Race! 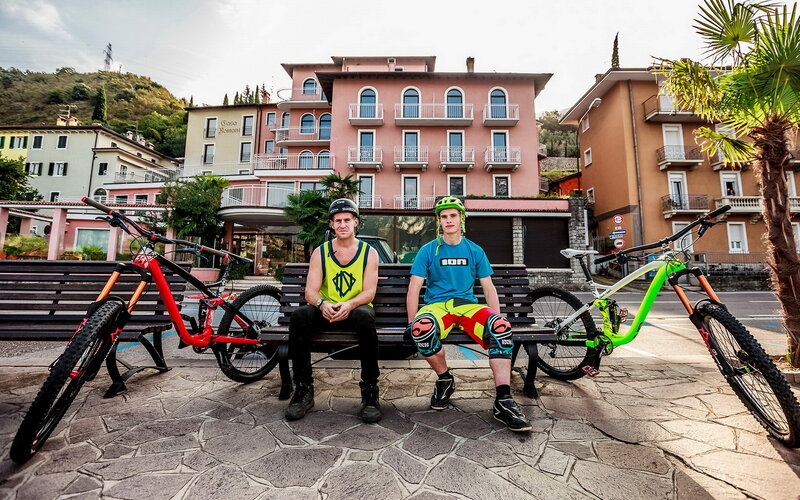 Two riders, two different worlds. 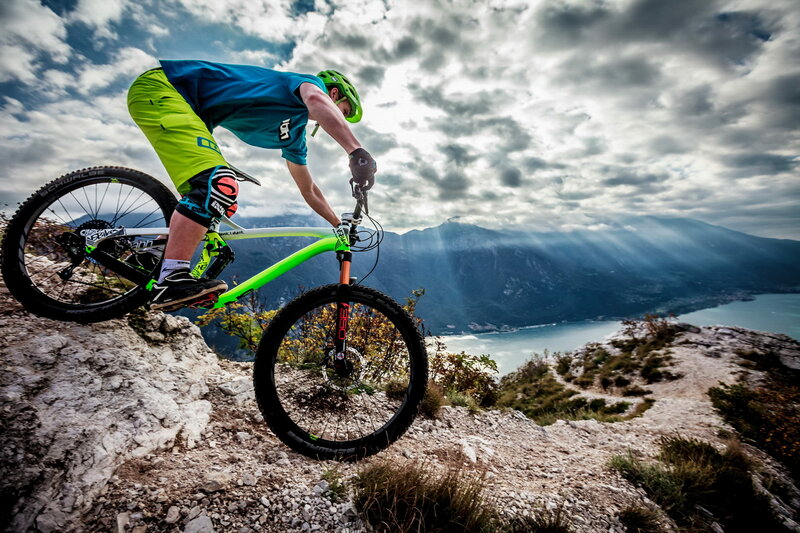 The Freeride Mountain Bike World Champion who will not stop at anything. Amazing style, tricks and some cunning tactics will definatelly help him win the race. 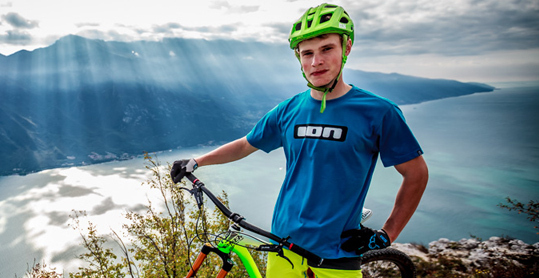 One of the Europe’s most promissing young Downhill racers. No matter if it is a World Cup or National Champioship race, his every run is always planned and analyzed in the smallest detail. Meet our new baby, the Snabb, which means “fast” in Swedish. 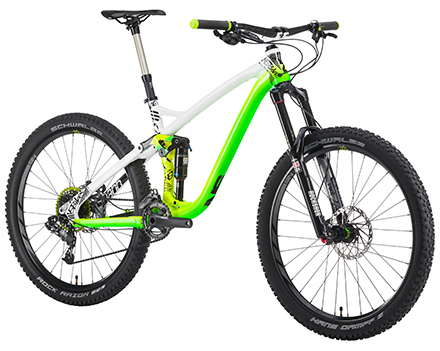 This do-it-all enduro and trail bike has been designed according to our brand philosophy – to be simple, sturdy, reliable and efficient. Available in various configurations, this bike is our pride and joy.